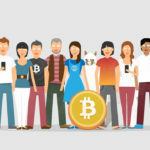 Blockchain is amongst the most popular and creative financial applications on the planet right now. Blockchain development is growing rapidly because of innovations and its exceptional benefits. Today, in our review, we analyze Tokyo Techie, a blockchain development company that offers opportunities for organizations to delve into revolutionary technology for their business. Tokyo Techie is a Pune-based leading blockchain development company in India. The company holds its expertise in creating high- quality cryptocurrency applications. Besides India, Tokyo Techie has clients in countries such as Australia, Canada, Germany, France, Italy, Japan, Malaysia, Thailand, the UK, and the USA. The global presence of the company only goes to show that it responds faster than other development companies. Tokyo Techie comprises of a team that has 10 to 15 years of experience in IT consulting across multiple domains. Here in this article, we’ll be discussing some of the blockchain services and solutions offered by the company. Tokyo Techie is a relatively well-known and reputable blockchain development company, having the right amount of knowledge to get a blockchain project done successfully. 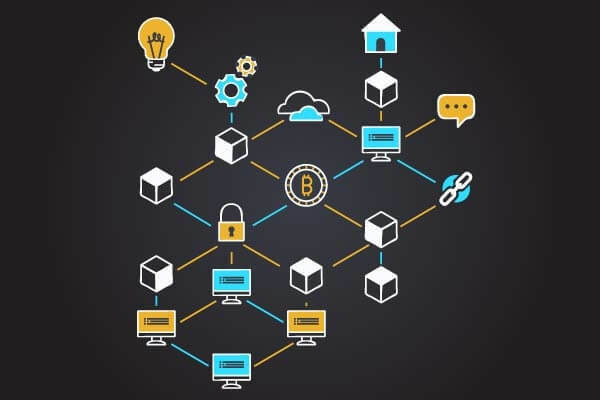 As a blockchain development company, they assist in developing blockchain technology for businesses that would predominantly offer seamless transactions. So here are some of the blockchain services offered by Tokyo Techie. 1.Smart Contract: Also popularly known as Crypto contracts. Unlike traditional contracts, smart contracts are saved and stored in a decentralized ledger. Tokyo Techie provides smart contract audit services that will help in the development of smart contracts by guiding clients in their smart contract project from start to end. 2.Hyperledger Blockchain Development: Hyperledger works as an open-source that is designed to advance in cross-industry blockchain technologies. Hyperledger is built on the Linux Foundation and has a collaboration with IoT (Internet of Things), manufacturing and technology, finance and banking. 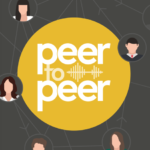 Although this technology is relatively new, Tokyo Techie provides Hyperledger services like Hyperledger Burrow and Indy. The development company utilizes tools such as Hyperledger Cello, Composer and Explorer to assist a hyperledger project with more ease and simplicity. 3.Hedera Hashgraph: Hashgraph is regarded as a coming age of Distributed Ledger Technology (DLT). And, Tokyo Techie assists in delivering flawless products, involving speed, and security in the hashgraph development. 4.Blockchain Games: Blockchain is not just for finance and cryptocurrency, as it is now being redefined in several other sectors and one of them is Gaming. Tokyo Techie is emerging in the blockchain gaming community as an Ethereum Game Development Company that includes customized solutions for blockchain based gaming. 5.Decentralized Applications: Decentralized Applications are not guided by a central authority, thereby making them more transparent. dApps that are correctly optimized work seamlessly with high-security features. Tokyo Techie has garnered numerous milestones in the development of dApps, as it is fused with the right amount of experience in creating exclusive UI/UX and algorithms. 6.Blockchain Marketing: The burgeoning market of the crypto industry has exposed several aspects of ICO promotions, and only a blockchain marketing agency can help in the betterment of every cryptocurrency. Tokyo Techie offers a complete package of ICO marketing services, with expertise and concentration on Social Media Management, Search Engine Optimization, PPC Advertising, ICO Rating and Listing, Video Promotions, etc. Blockchain enabled applications are disrupting all significant industries today. Blockchain applications are driving higher transparency and also reducing costs. Here’s a look at what are all the industries Tokyo Techie is primarily focused on providing blockchain solutions. 1.Healthcare: Blockchain in healthcare has gained rapid presence with useful human services record frameworks, wearable gadgets, and therapeutic examinations. The technology has now opened doors for various medical services. Tokyo Techie as a blockchain partner in medical services will provide end-to-end assistance in developing healthcare application. 2.Banking & Finance: Blockchain in the financial industry is one of the most talked-about topics, as it is entirely attributed to the emergence of bitcoins and other altcoins available in the market. 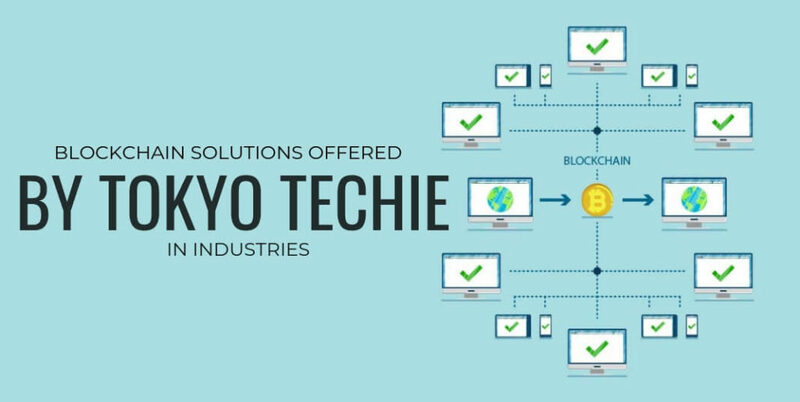 With a team of seasoned blockchain developers, Tokyo Techie helps in providing the best of solutions to companies working in the Finance industry. 3.Supply Chain & Logistics: Blockchain in this industry can assist in tracking buy orders, change orders, shipment notices, receipts, and other exchange-related reports. Tokyo Techie offers complete support with industry-specific specialists in the completion of a blockchain project. 4.Real Estate: Blockchain is an exceptional technology that is bringing and will bring significant transformations in the real estate industry, thus helping to improve it. Tokyo Techie deals with the projects professionally and delivers them in no time, with commendable handling skills. Why should you opt for Tokyo Techie? Like we said earlier, Tokyo Techie has some great experience including a team of professionals in the field of blockchain. Efficiency, Experience, and Timeliness are the guidelines they follow in developing dApps. Tokyo Techie has also been praised by numerous organizations for its digital expertise in desktop, mobile, tablet, and other emerging channels. Can I have the contact details of its Bengaluru Office? Tokyo Techie’s Bengaluru office can be reached at +91 7020973768. You can also connect with them via mail at info@tokyotechie.com. Apart from Blockchain Solutions and Services, what are all the other services offered by Tokyo Techie? Besides, Blockchain solutions and services, Tokyo Techie offers solutions in Artificial Intelligence, the Internet of Things and other technologies. Also, it allows clients to hire experts for developments of Android and iOS Apps, and provide consultancy in Marketing, PHP, WordPress, etc.